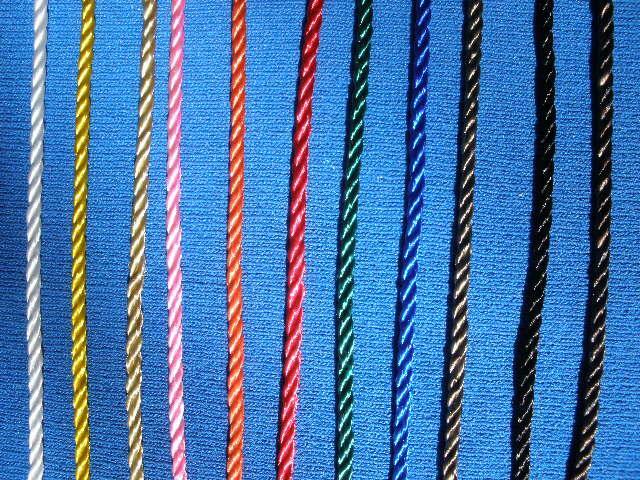 Cabled / Seine Twine On Consolidated Cordage Corp. Uses: Bundling • Butcher • Fishing • Mason • Wrapping • Toys etc. To order colors click on the request information button. Uses: Electrical • Fishing • Mason • Decorative • Sporting Goods • Toys etc..
Constructions and Materials: made to your drawings and Specifications. Specialty Materials: Aramid • Fiberglass • Kevlar • Linen • Nomex • Spectra • TFE. Please contact us with your specific requirements for special prices.